One of the basic rules of selling your home has always been to remove all family photos. That trend is changing. It does make sense that removing personal items, such as framed family photos, helps achieve a neutral space that is most conducive to a sale. 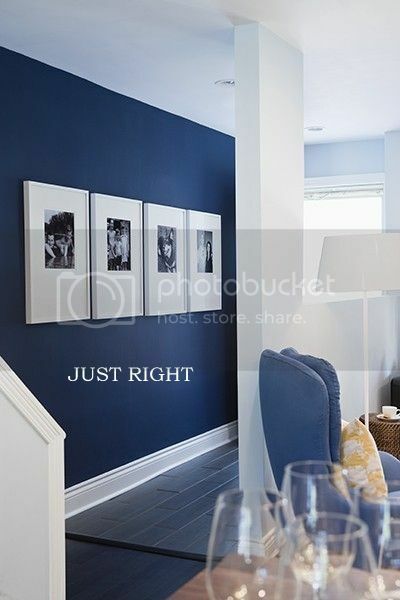 But in fact, a few well-placed photos -- atop a piano or on a wall in the hallway -- can help a buyer connect emotionally with a house. Buyers want to know that a house is well-loved, because that means it is well-maintained. A sprinkling of family photos can show that. The rules about clutter still apply. You don't want family photos everywhere you look. The same goes for personal collections. If they are benign -- vintage golf balls, for example -- they provide a “lived in” feel. But a collection of taxidermy displayed on the walls can be offensive to some and lead to polarizing discussions. You don't want to plant any negative seeds. Even the titles on your bookshelves can trigger emotions, so it is better to avoid subjects involving politics or other controversial topics. The idea is to keep it simple. A bowl of fruit on a table is a perfect centerpiece. Flowers demand attention, so if you choose flowers -- and fresh is best -- select one kind of flower, not an assortment. You need to get rid of 80 percent of the stuff you have displayed on flat surfaces. And the home must be clean, clean, clean. In the bathroom, buy new, fluffy white towels. Choose a heavyweight white shower curtain. White denotes clean and fresh. Emotions are always involved in the buying and selling of a house. You don't have to neutralize your space to the point that it appears sterile and unlived in. Keeping a small selection of your family photos displayed can actually help the buyer imagine their own families making memories in the home. 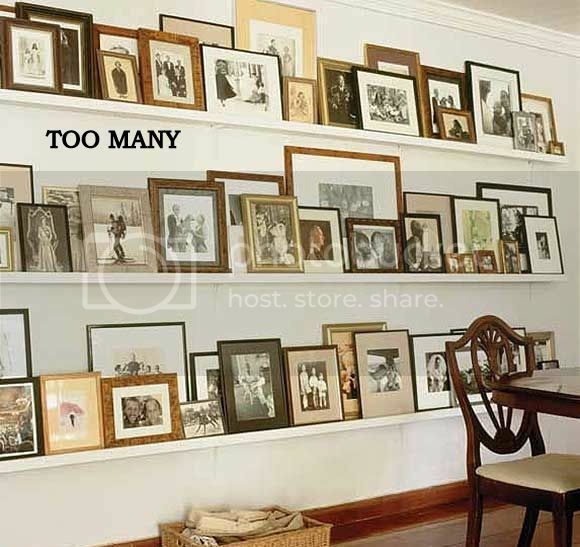 So yes, it is okay to keep some of your family photos on display – they may even help spark a sale!